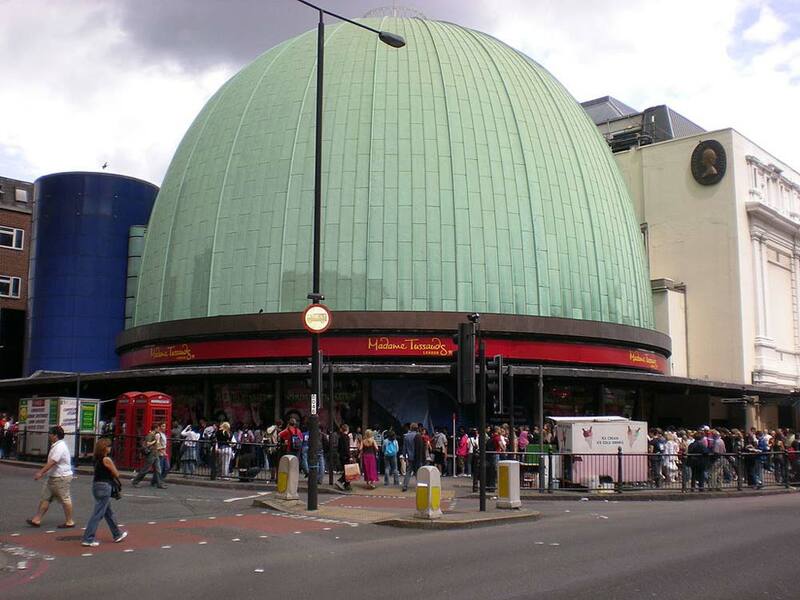 Madame Tussauds is a wax museum in London that now also has branches in other major cities across the globe. It is a huge attraction in London and was founded by the sculptor, Marie Tussauds. On display at the museum are wax figures of the famous, film stars, murderers, sports stars and other important historical people. The modern Madame Tussauds combines glamor and glitz with history and is made up of 14 different and exciting interactive zones. You will find the likes of David Beckham and Lewis Hamilton at the museum, or the striking Kate Winslet, alongside the ever popular royal family. With these loved figures whose looks have been captured in wax, you will find depictions of some of the world’s most famous criminals. Madame Tussauds first opened its doors over 200 years ago and millions of visitors have flocked to see the attraction since. To ensure that the museum is still as popular as it was when it first opened its doors, it has changed with the times. The venue now sends its visitors on a unique and powerful journey, allowing the guests to actually get up close and touch the waxworks. This makes it a unique experience that cannot be compared to any standard museum. The history of the museum actually dates back to Paris in 1770 where Marie Tussaud learned the art of wax work modeling from her mentor Dr. Curtius at the young age of 17. During the revolution in France, she made death masks of aristocrats that had been executed. Later, in the early 19th century, she came to Britain with a traveling exhibition that included effigies of rogues and revolutionary relics. This exhibition was rather like a newspaper to the people and the artifacts and effigies put faces to names and gave an insight into global events. The exhibition was truly one of a kind and due to its popularity it gained a permanent base in 1835 in Baker Street. It was in 1884 that Madame Tussauds moved to its present day site in Marylebone Road, London. At the turn of the 20th century, the principal role of the museum started to evolve. With there being more news available to the public, the necessity for the exhibitions as a show of public events declined, and the use as a commentary for celebrities evolved. The museum also survived a fire in 1925, an earthquake in 1931 and the blitz bombing of the WWII. Some of the original works at Madame Tussauds are still on display today, this includes the death masks of the French Revolution. These stand side by side today with modern celebrities such as Kate Moss and Michael Jackson, therefore allowing the museum to attract visitors with all types of interests and of all different ages. With its ability to constantly move with the times, Madame Tussauds will remain ever popular and will continue to attract millions of visitors from all over the world.